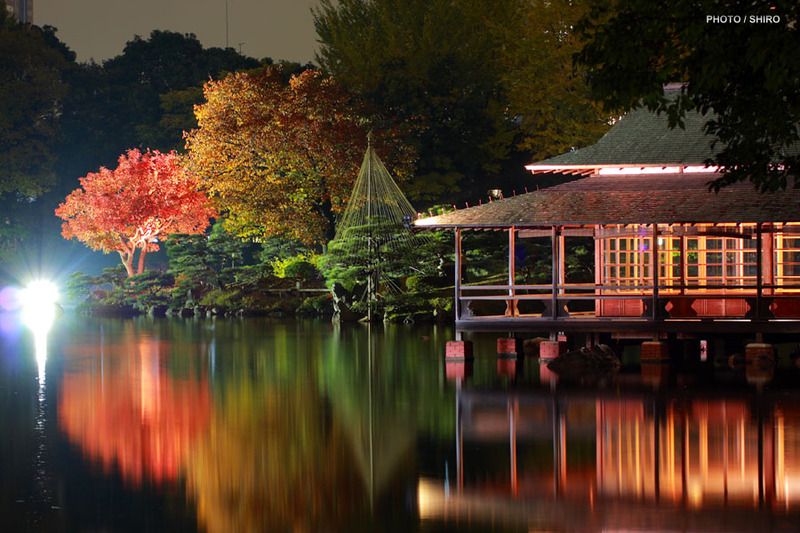 “Kiyosumi Garden” is a municipal garden located in Fukagawa, Tokyo. This garden was landscaped by Yataro Iwasaki, the founder of the Mitsubishi Zaibatsu (financial and industrial conglomerate) during the Meiji era. 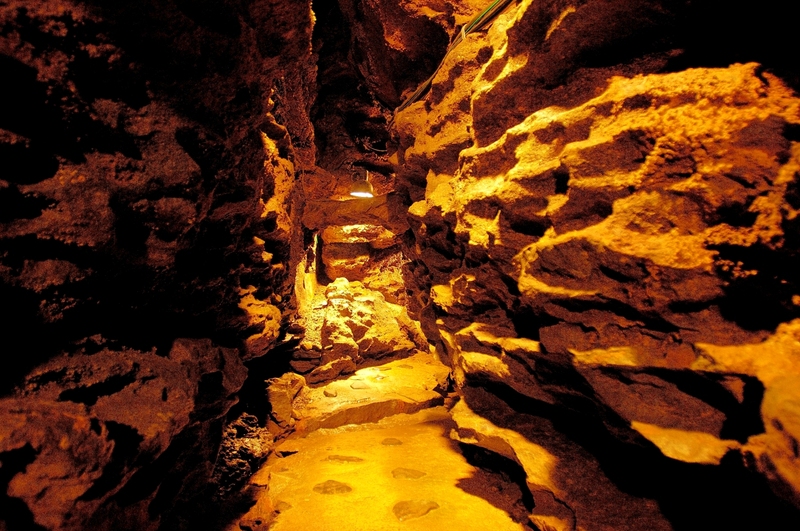 In those days it is said that it was used for comfort of employees and entertainment for visitors. 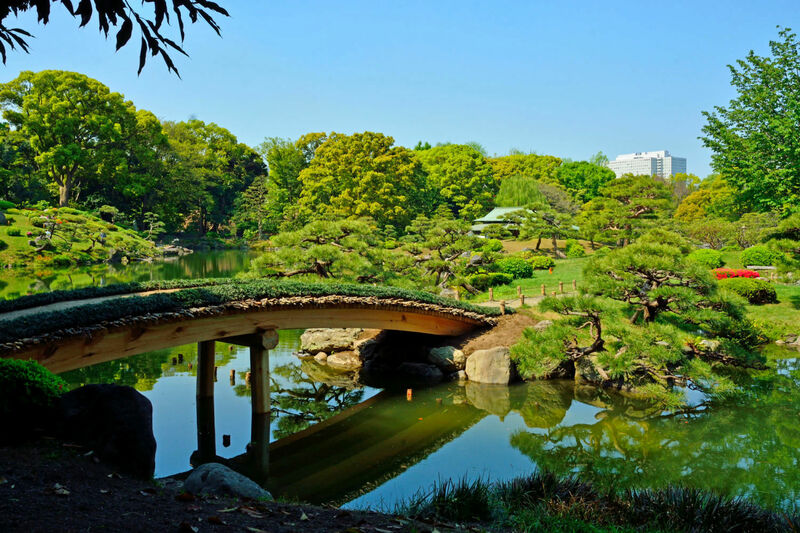 In the early Showa period the Iwasaki family donated a part of the garden to the capital and became a municipal garden. 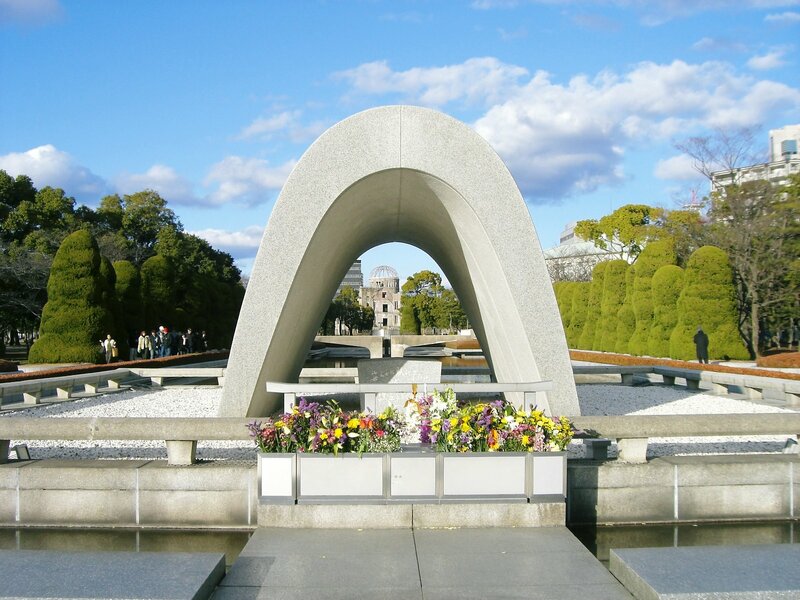 It became the present form in 1977, and now it is familiar as a place for the citizens to relax. 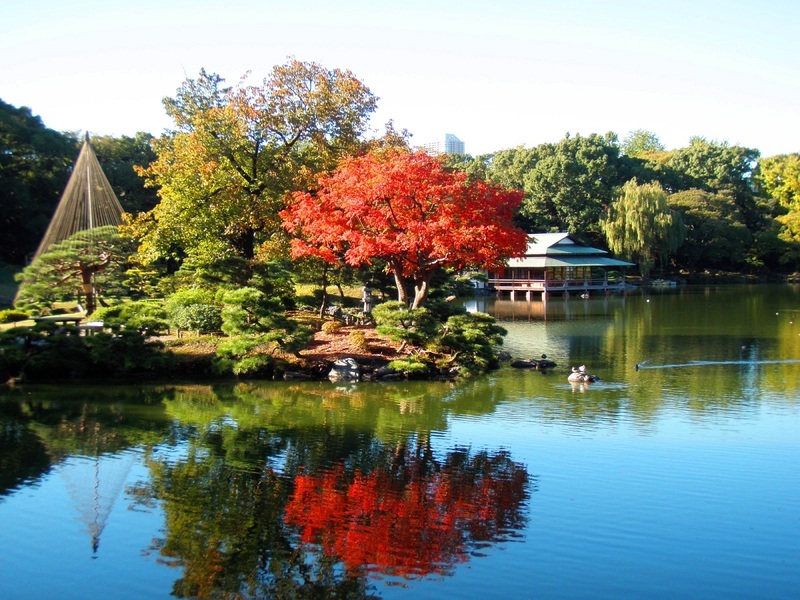 Kiyosumi Garden is rich in nature although it is in Tokyo. This garden is a kaiyu-shiki rinsen (circuit-style woods and pond) garden, and exquisite stones are placed in the garden in addition to the trees there. The garden changes the landscape depending on where you see it, so it is ideal for walking or walking around. You can enjoy cherry blossoms and azaleas in spring and crimson foliage in autumn. 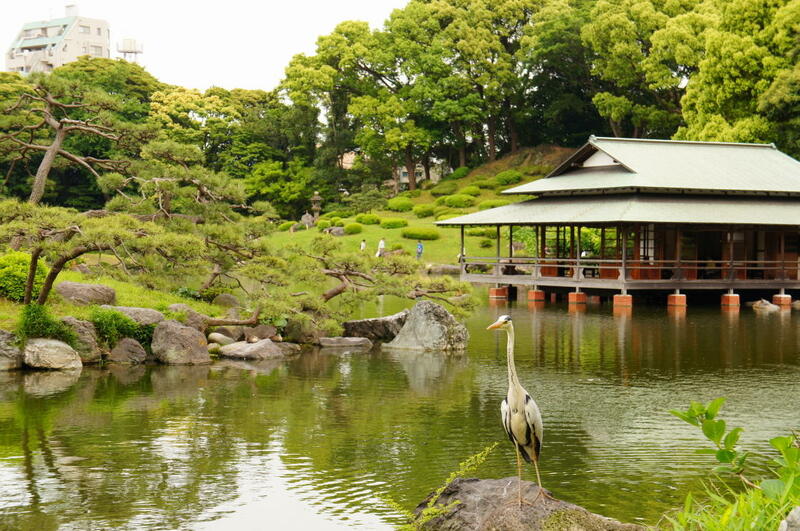 In the Kiyosumi Garden, there are historical buildings such as “Taisho Memorial Hall” and “Ryotei”. The appearance also has a taste, and the combination with autumn leaves and spring cherry blossoms is brilliant. 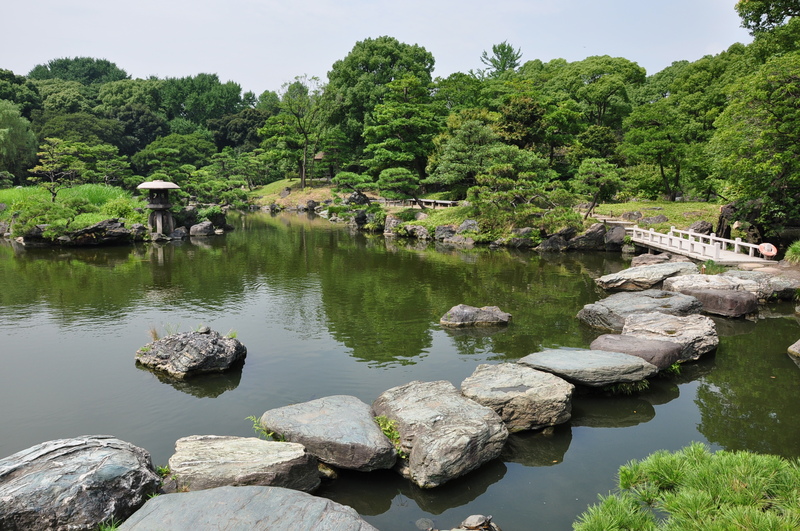 “Sensui” is a pond in the center of the garden, trees and stones are arranged along this Sensui. It used to draw water from the Sumida River in the past, but rainwater is currently being used. By going around the garden along Sensui, you can enjoy various landscapes. “Ryotei” is a building of Sukiya-zukuri (an architectural style based on the style of a Japanese tea ceremony building) built to protrude in a pond. This building was built by the Iwasaki family in 1909 and was used to entertain British senior officials. It is the only building in the garden, which is free from the damage caused by the Kanto Earthquake and the air raid of the Pacific War. It was completely refurbished in 1985, and in 2005 it has been designated as “Tokyo Selected Historic Building”. “Iso-watari” is a place that places a stone at the edge of a pond and is able to cross over a stone. Crossing here, you can feel like walking on the pond. 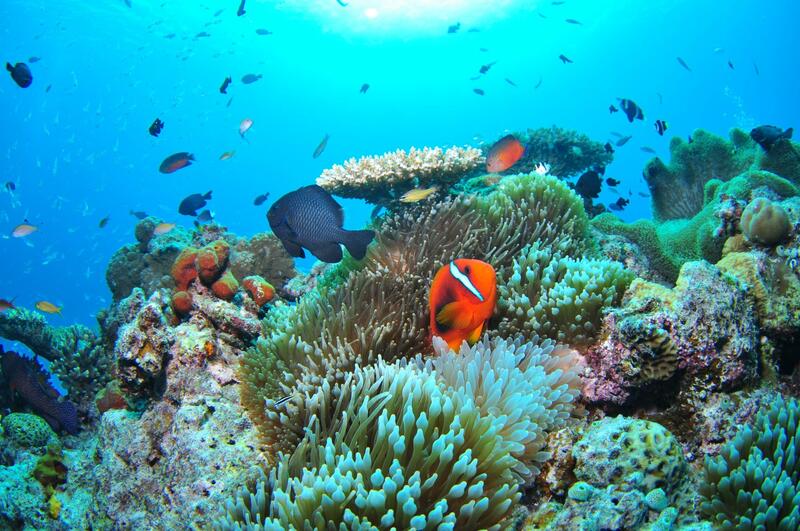 It is also attractive to enjoy changing landscape as you cross. 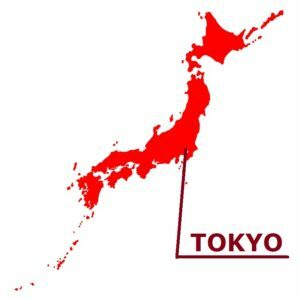 “Kiyosumi Teien” is a metropolitan garden in Koto-ku, Tokyo, and designated as “Tokyo Metropolitan Area-designated spots of scenic beauty”. It is the “Kaiyu-shiki rinsen”(*) gardens where Tsukiyama (an artificial hill) and an exquisite stone are placed around a pond, and there is the highlight to be seen simply because it is this garden. * The “Kaiyu-shiki rinsen” garden is a Japanese garden where circulating walking paths are provided for enjoying views of the garden. It is Yataro Iwasaki, who is the founder of the Mitsubishi zaibatsu (financial and industrial conglomerate), to have developed land for the Kiyosumi Teien. The reason that this garden completed in 1891 more than 100 years ago attracts many people in the present times is in the beauty to care about to excess. A stone tablet inscribed with haiku of ‘An old pond– a splashing sound of a frog jumping in,’ which is the most famous phrase of the notable Haikai-shi Matsuo Basho(*) was set up in the garden. Originally, it was in the ruins of the Bashoan (the hut, in which Basho lived) along the Sumida River, after that, it was moved to Kiyosumi-teien at the time of shore protection works. The flat stones are put on the edge of pond separately and you can walk the waterside. Not only you enjoy the view of large pond while stepping, but also enjoy the changing scenery at the same time. It is the common way of enjoying gardens to see the scenery from the outside of the pond. It is thought that it is rare to see the garden from a pond. The stone is not for passing to go over to the opposite bank, it was made to enjoy the whole garden from the pond.